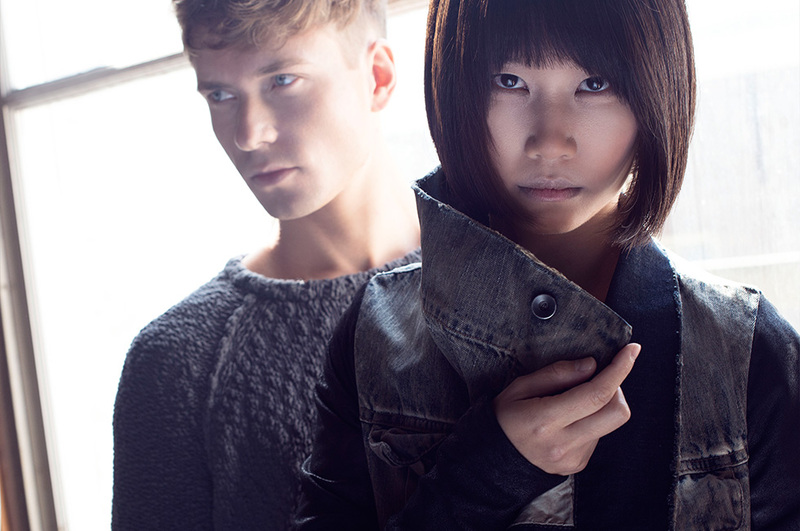 SonoLab is a contemporary music and performance ensemble founded by the percussionists Vitaly Medvedev and Mei-Yi Lee. 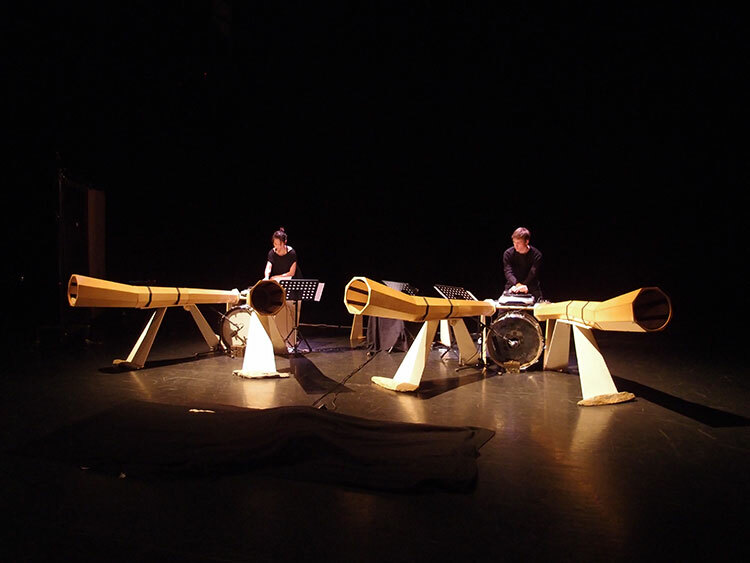 The focus of the duo is to research and explore ways of visualizing and presenting sound as music to different audiences. Dedicated to the collaboration with composers and artists from various fields, the goal of SonoLab is to stimulate the evolution and development of performance practice from a new music perspective. 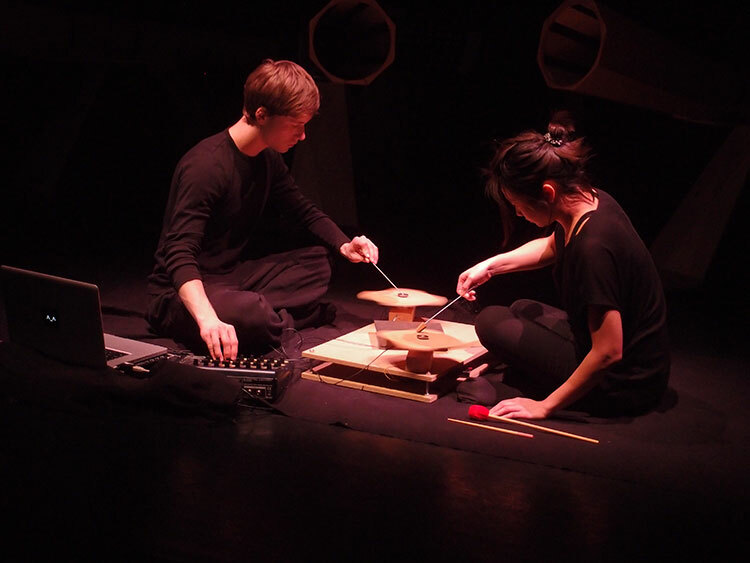 Having a background in percussion, the duo is interested in working with both acoustic and electronic sound sources, with a preference for unconventional instruments or an unorthodox approach to regular ones, under the believe that sound experience and music appreciation are intrinsically related to visual movement and overall life perception. 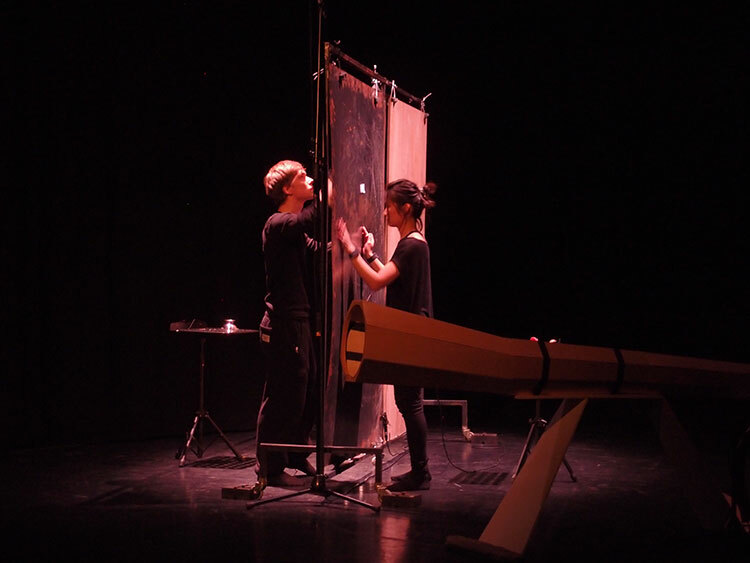 In an attempt to bridge the gaps between disciplines, SonoLab fosters multidisciplinary projects where choreographers, directors, visual artists, theatre and dance institutions confront old paradigms and reinvigorate the traditional concert experience.